The D emocratic triumph in Tuesday’s Virginia election and its implications for 2018–Harold Meyerson comments, also: what the Democrats should do on tax policy. And: New York City–it’s Trump’s home, and it’s also the antithesis of Trump. 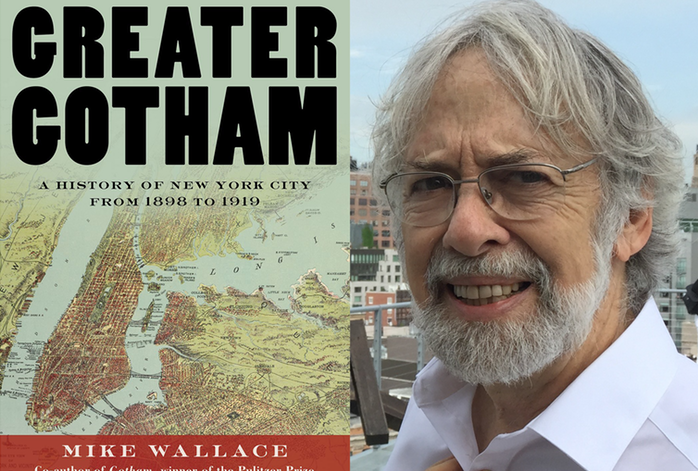 Comment from Mike Wallace–he won the Pulitzer Prize in History in 1999 for “Gotham: A History of New York City to 1898” and has authored a follow up, it’s called “Greater Gotham: A History of NYC 1898-1919”.